As well as creating his own music, Josh also writes and records with and for other bands and artists. This track, originally done with producer, Oh, Hush!, was remixed by Josh using only the vocals. Josh created all the music behind it as well as tweaking some structure and adding new and wild vocal glitches and crazy pounding synth melodies that soar throughout this banger. 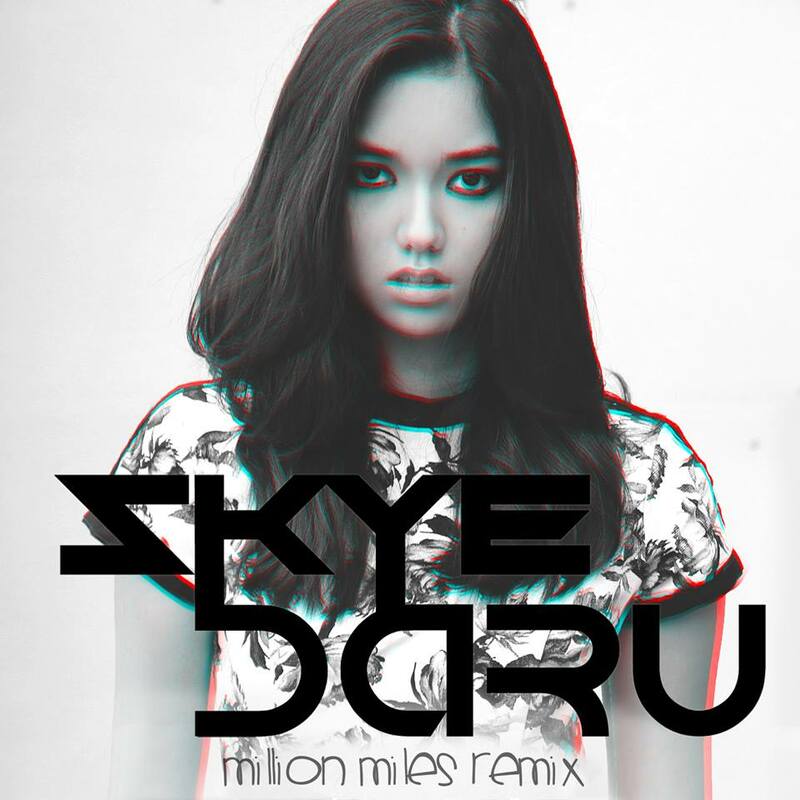 This remix is being used and sold as the official remix for the Skye Daru Remix EP, being released under Skye herself.